Screen has no imperfections or missing pixels. New battery installed for 15 hours use. A grade condition. Free Shipping. 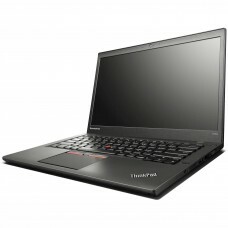 The ThinkPad T450 laptop is thin and light. Weighing in at 1.65kg and 2cm thin, the T450 laptop is ultraportable — without sacrificing anything in terms of ports, connectivity or durability.